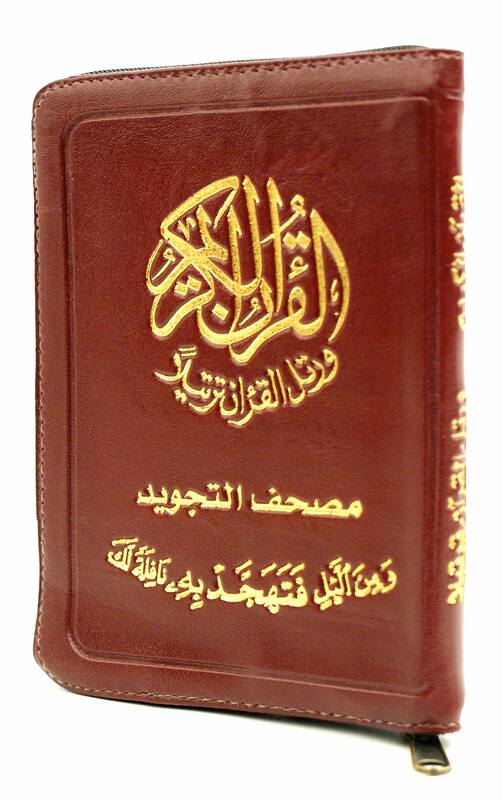 This Quran is suitable for night recitation, every page contains 1/4 Hizb. This Quran comes in 247 pages instead of 605 pages, that's because we combined every one Juzz in eight pages instead of 20 pages, where every two pages contain a quarter of Juzz. This helps the Quran reciter to concentrate on the context and the meanings by having an overall view of the Ayas and the Quranic text. Please have a look on the images to see example of an internal page. We also added spaces at the permissible and recommended stopping places, that helps the Quran readers and reciters enjoying better reading and understanding of the Quran by stopping at the right places and times.